Big Daddi - Team 33 Music S.L. 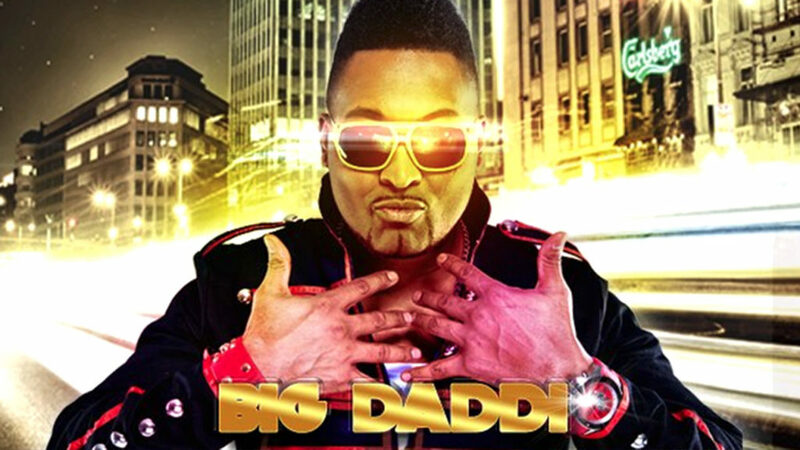 BIG DADDI (Alexander Belcher) born in New Jersey, USA – rapper, artist, producer, choreographer and song-writer. After leaving the Military in 1992 , Big Daddi teamed up with Euro-dance Mega Star and mentor Captain Hollywood to become the live show Hypeman and Mc for the formation. In 1993 he began working as a producer and guest rapper on projects such as Young Internationals. In the summer of 1994 he landed his first Chart hit as Rapper of the the act Intermission Debut Single Take This Piece Of My Heart land top 10 in Germany and many European countries selling roughly 250,000 units. 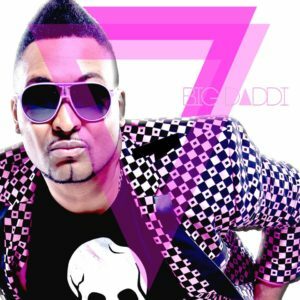 Upon this chart success Big Daddi team up with Pop Legend Dieter Bohlen from Modern Talking to land hit as Guest Rap vocals on the project Major T – Keep the Frequency Clear which was in Scandinavia top 60 in chart. In 2001 Big Daddi did the unbelievable, he traveled to Miami to re-record Rap Icon Vanilla Ice for the massive European hit ICE ICE BABY 2001 Reanimator featuring Vanilla Ice. 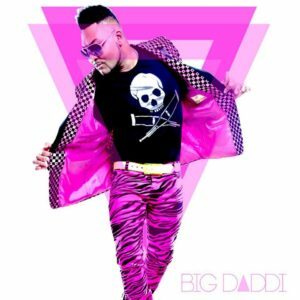 Big Daddi has work and produced Captain Hollywood (After Party Album, Axel F 2003 #16, Flying High 05 #39) RNG (Radio Heartbeat #92 produced with Alex Christensen. His most recent single produced by Team 33 is Good Feeling Power and You’re My Heart, You’re My Soul feautring disco diva Lian Ross.